London club owner Richard Traviss is seeking to sue auction house Bonhams, claiming a consignment of wine it sold was stolen from him. As reported in the Evening Standard, Traviss is pursuing damages of £476,900 – the amount he says the wine could have been sold for in one of his venues. 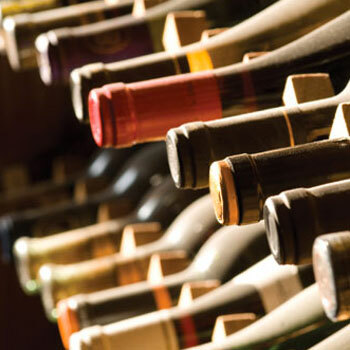 He claims an employee who needed to fund a gambling habit stole the wine from his business and sold the bottles at auction through Bonhams, making £90,000 in the process. What the wines were or when they were sold was not revealed. Bonhams declined to comment to the drinks business on the matter but the Standard reports that the auctioneer denies all liability and says Traviss has recovered the money from the employee in question. After a short music career in the late 1990s, Traviss is better known for his short engagement to British actress and singer Denise van Outen from 2003 to 2005. He used to own Browns nightclub in Covent Garden and opened ‘Werewolf’, at the site of the old ‘Pigalle’ jazz club in Piccadilly, in 2014 with his two brothers but that venue has since closed.